JUMPU found a way to make enjoying your music better. They now have a Bluetooth speaker that is just a tap away. It is the Ongaku-S Bluetooth Speaker with NFC. 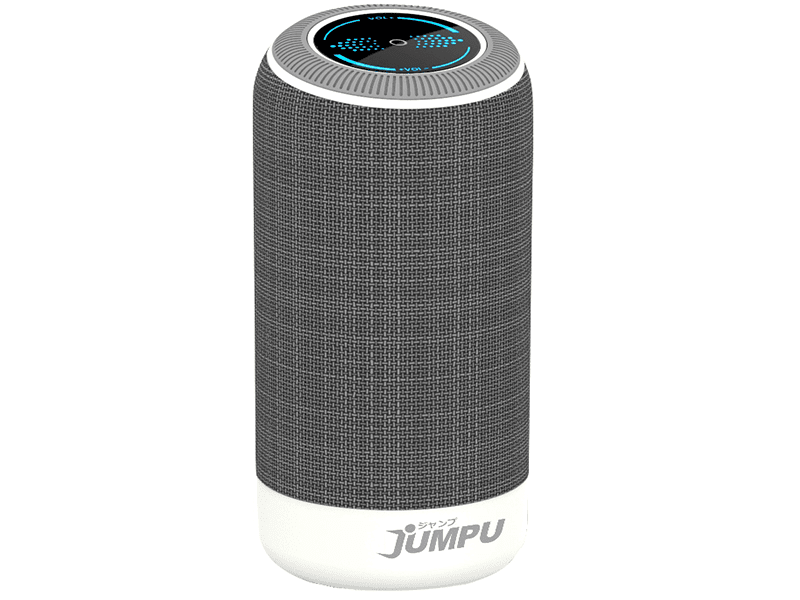 The JUMPU Ongaku-S is a Bluetooth speaker that is utilizing the perks of NFC. It has a battery of 2,000 mAh that can last for up to 6-8 hours. It has a range of 10 meters so you can easily move around while you use this speaker. It also has an AUX port that supports a 3.55mm jack for those who prefer to connect their legacy devices. The newest feature here is the NFC connectivity which can help you connect your NFC-enabled device by just tapping it on the Ongaku-S's bottom part. Do that and you are ready to rock. This is a very convenient way of connecting which is getting more popular by the day. The JUMPU Ongaku-S is available for PHP 4,990.